Welcome to Merville United Youths website. We are a community based youth football club, located in Sligo town with teams from under 8 to under 18 years of age. 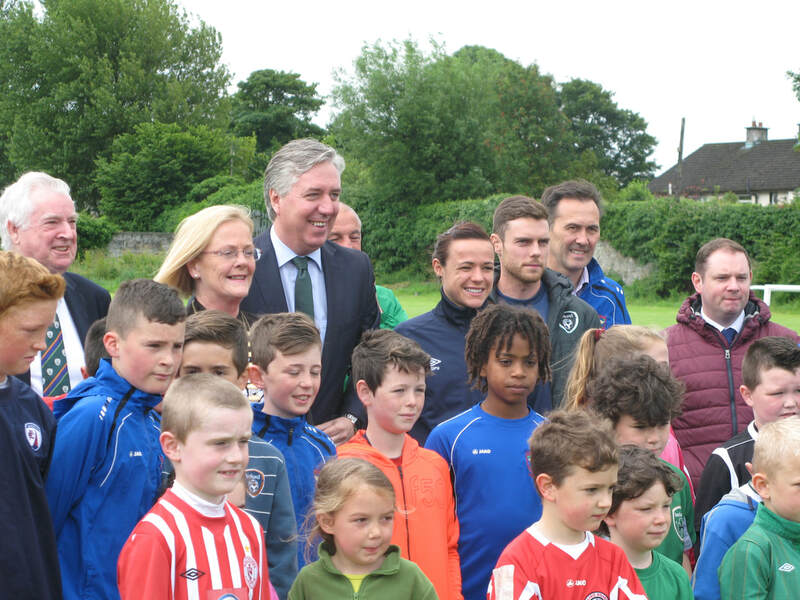 The club's many underage teams play in the Sligo Leitrim Youth and School Boys/Girls League. The website acts a the primary portal through which players and parents can pay the club's annual membership fee. To make a membership payment click the button below. For the 2017/18 season parents will be able to pay their child(s) club membership using this website. Parents will have the choice to make the payment in full or pay in 4 monthly instalments.